Control the serial port hardware handshake lines. Data Terminal Ready and Request to Send lines on or off. 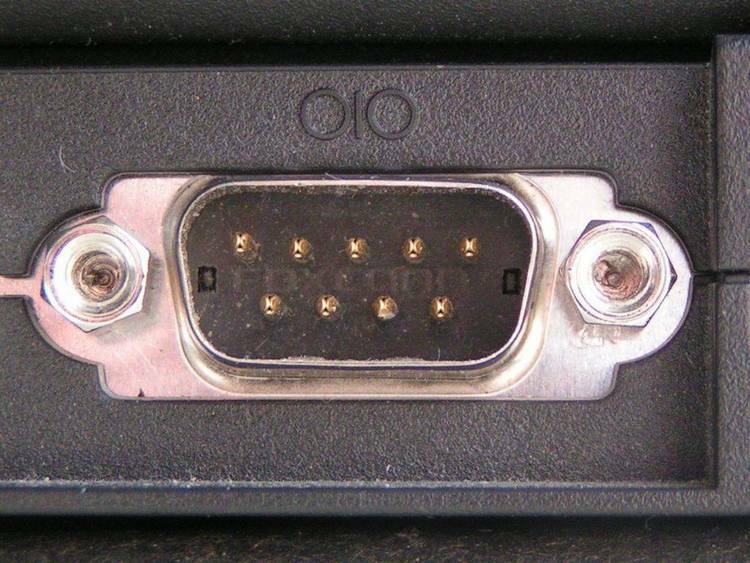 pin serial port connector (pins 7 and 4 on the 9-pin PC AT connector). (pins 6 and 5 on the 25-pin connector; 6 and 8 on the 9-pin connector). or receiving device is busy or inactive. will give a help screen and exit. COM1-3 Serial Port Handshake Lines DTR and RTS Set On. COM1 Serial Port Handshake Lines DTR and RTS Set On. to force a carrier drop on some modems attached to the serial port. with HANDS. The corresponding lights should go on and off. 2-3 (data), 4-5, and 6-20 are reversed in function.